This low-traffic hike offers a truly special treat: the chance to wander a tract of old-growth forest, rare in the East. 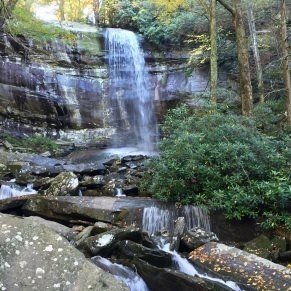 And not just that: The Albright Grove shows off one of the most impressive kinds of forest in North America: the outstandingly diverse cove hardwood forest of the Southern Appalachians. So—what are you waiting for? 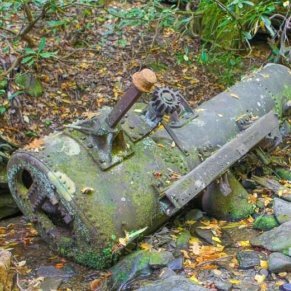 The Albright Grove Loop Trail takes you to one of the true magic zones in Great Smoky Mountains National Park: among its most magnificent old-growth forests. 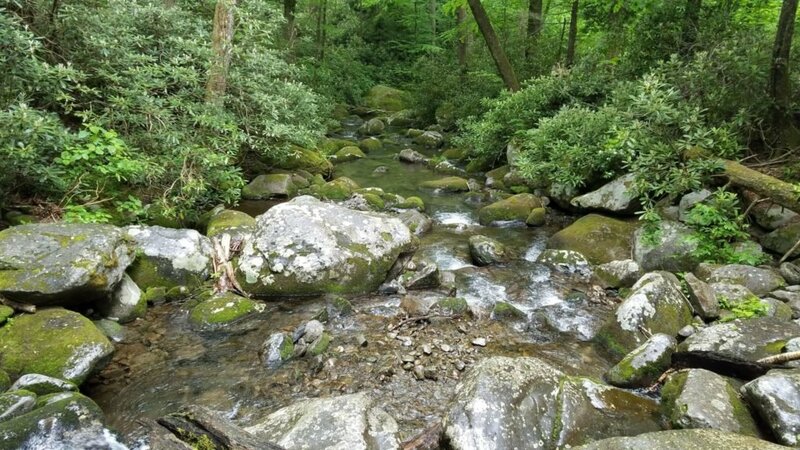 A rare example of a virgin cove hardwood forest, the Albright Grove ranks among the jewels of the Great Smokies. 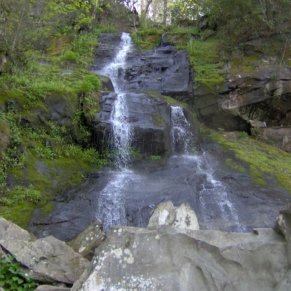 The loop is a short detour off the Maddron Bald Trail in the quiet northeast of the national park. 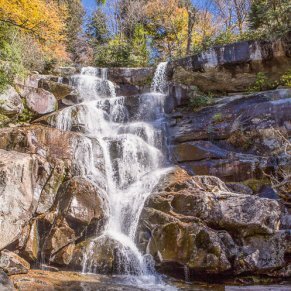 It’s a 6.7-mile round-trip hike from the Maddron Bald trailhead that involves close to 1,500 feet of elevation gain. Give yourself four or five hours to fully appreciate the journey and its unique destination. 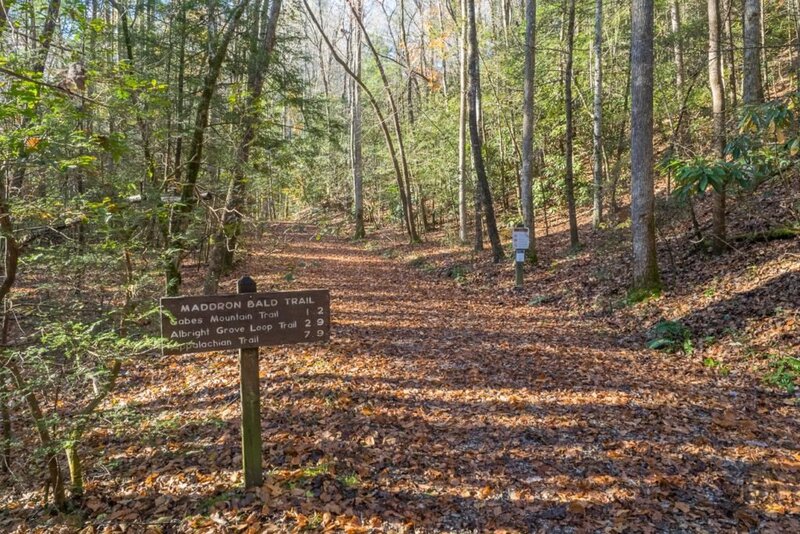 You can reach the Albright Grove via a couple of different routes, but the most direct proceeds from the Maddron Bald Trail trailhead at Laurel Spring Road off US 321. 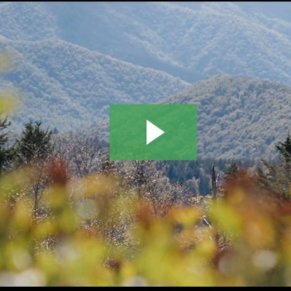 Some 1.2 miles in, you’ll reach a backcountry crossroads: the Maddron Bald Trail’s intersection with Old Settlers and Gabes Mountain trails. If you turned right here on the Old Settlers Trail, you’d embark on one of the longest straightaway hiking routes in the park (besides the Appalachian Trail, of course): almost 16 miles to Greenbriar Cove. But hey: We’re heading for Albright Grove here, right? So keep on the Maddron Bald way, up the valley of Indian Camp Creek. You’ll traverse second-growth tuliptree woods and then eventually an older, more diverse hardwood-hemlock forest as the trail steepens. After crossing Indian Camp Creek on a log bridge, you’ll reach the junction with the Albright Grove Loop Trail, about three miles from the trailhead. 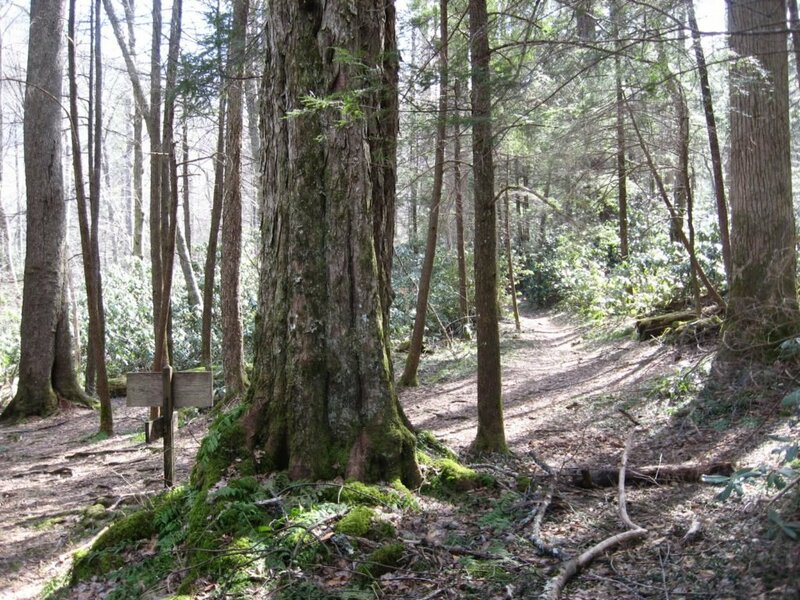 About 3/4 of a mile long, the Albright Grove Loop Trail rises and then falls as it circuits through the namesake old-growth stand back to the Maddron Bald Trail. 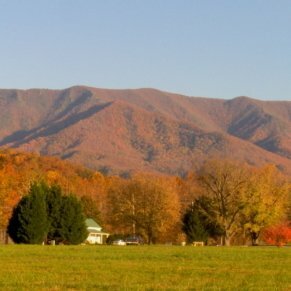 This land once belonged to the Champion Lumber Company, but it was sold to the park before being logged, as most of the Smokies’ cove hardwood forests were. You can be thankful it wasn’t cut, as the Albright Grove presents the sylvan grandeur of the Southern Appalachians at its full glory. Giant hemlocks, tuliptrees, Fraser magnolias, sugar maples, silverbells, beeches, basswoods, and yellow birches grow here, barrel-trunked and towering. A clear spur path where the main trail starts descending leads to what may be the biggest tuliptree in the national park. This timeworn, dead-topped veteran, the king of the Albright Grove, is a little more than 25 feet in circumference and stands 135 feet tall. The Albright Grove has a worthy namesake: Horace Albright, a pioneering conservation advocate and the second director of the National Park Service. The Maddron Bald Trail continues on miles more to the ridgeline heath bald it’s named after, but many hikers make the Albright Grove their turnaround point and retrace their steps after finishing the loop. 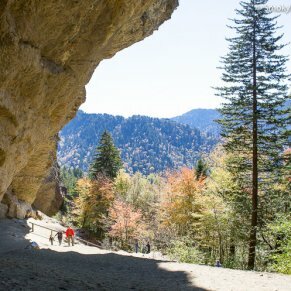 -If you feel like a longer, tougher hike, consider visiting the Albright Grove from Cosby Campground. You can reach the grove from here by making a challenging 17.3-mile loop via the Gabes Mountain, Maddron Bald, and Snake Den Ridge trails. From Light #3 in downtown Gatlinburg, which is located at the intersection of Parkway and 321, head East on 321 out of town. You will drive east on 321 for approximately 15.4 miles. Turn right on Baxter Road (immediately past the Imagination Mountain Camp Resort) and continue for just under a half-mile until you see a sign for the Maddron Bald Trailhead on the right. You will make a hard right-turn and drive a short distance to the small parking area.